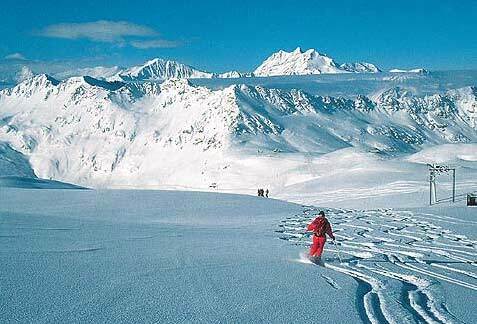 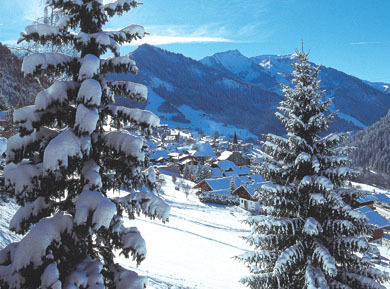 La Tania lies in the heart of a magnificent forest in harmony with its natural environment. 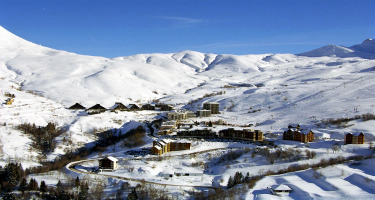 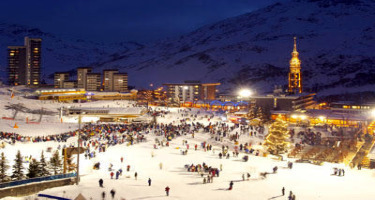 The accommodation is ski to the door due to it being car free. 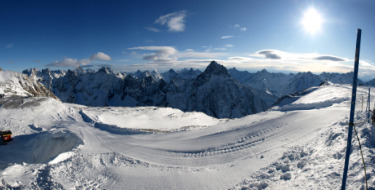 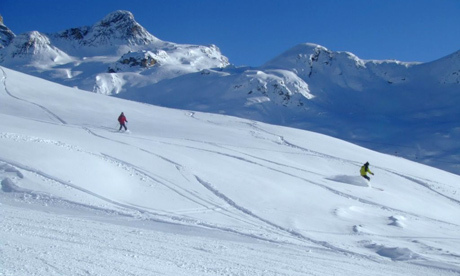 La Tania offers 600km of runs in its three valleys and has guaranteed, perfect snow, the runs suit all abilities and there are unlimited off piste opportunities. 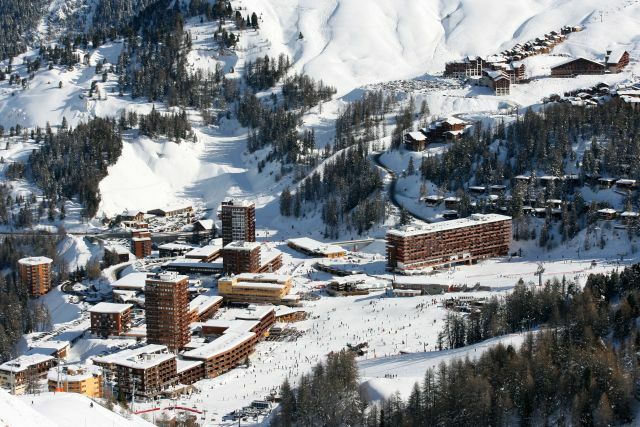 La Tania appreciates the need for safety especially amongst children, and parents can keep a close watch on their children playing from their balcony and send them to activities where they can be assured that they are in good hands. 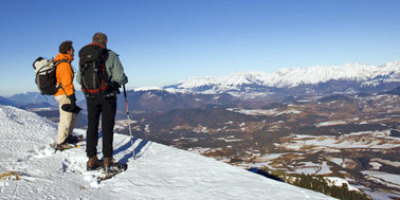 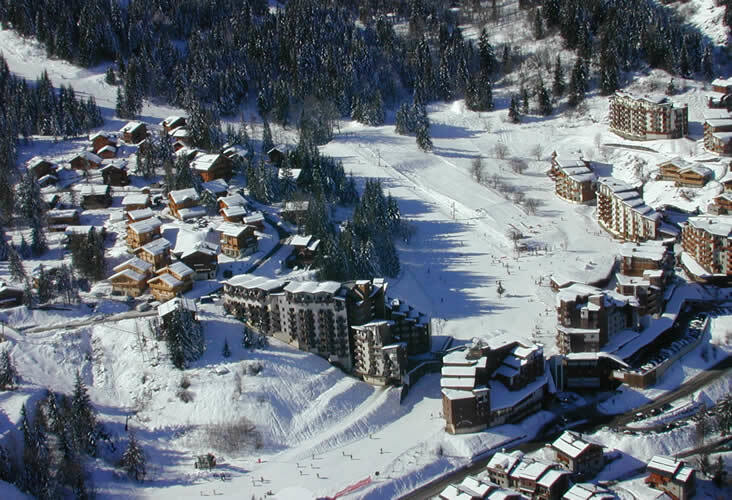 There are plenty of mountain activities along with great restaurants, shops and services – never a dull moment in La Tania! 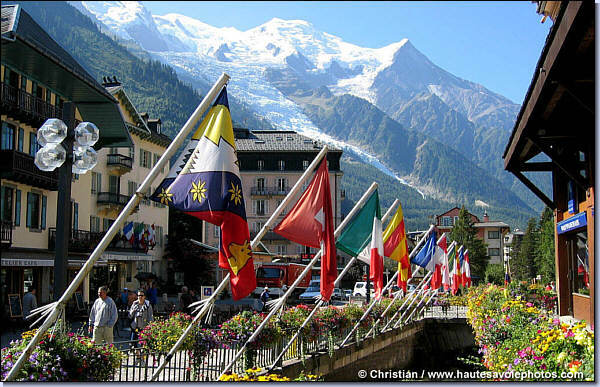 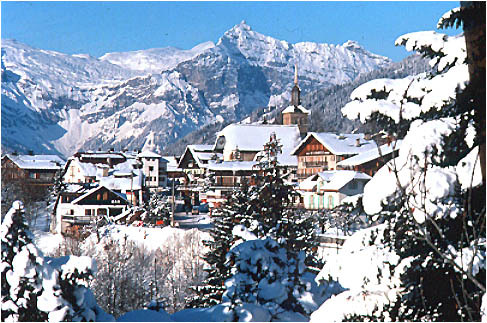 The charming Hotel Spa Le Montana*** is situated in the centre of the resort of La Tania. 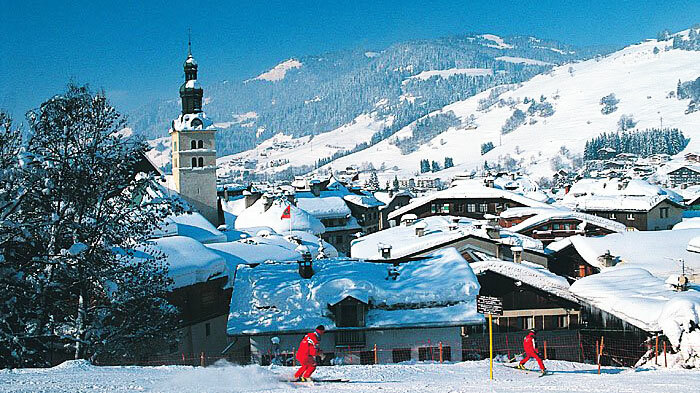 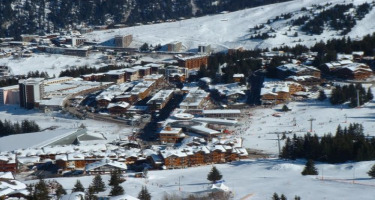 La Tania is an entirely pedestrianised and lively resort located between Courchevel and Méribel in the heart of a wonderful spruce forest. 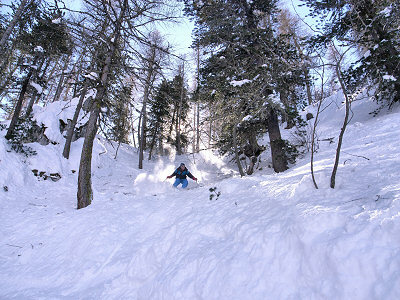 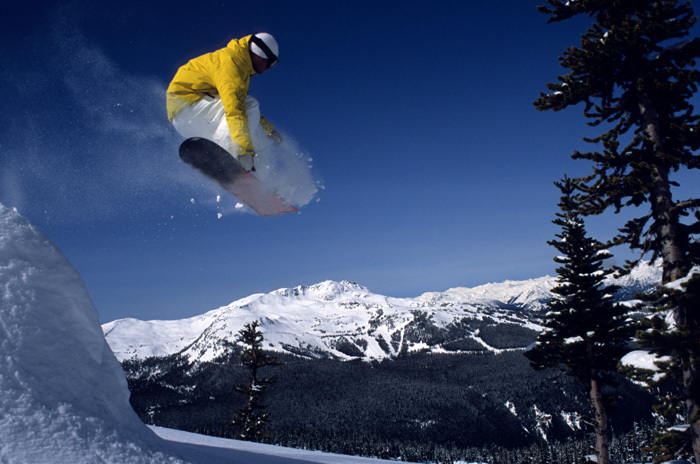 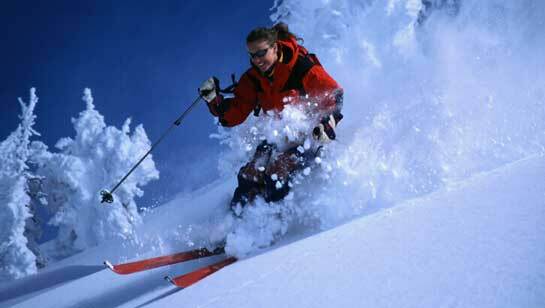 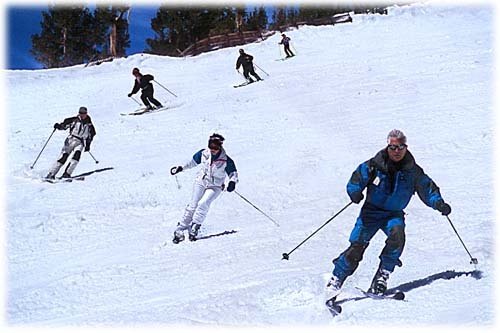 At La Tania, you will never be short of things to do. 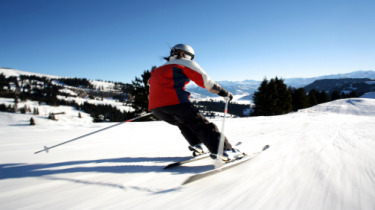 The resort offers all kinds of fantastic sporting activities during the summer for children and adults alike and you can discover the rich and diverse heritage of our beautiful region whilst also having fun! 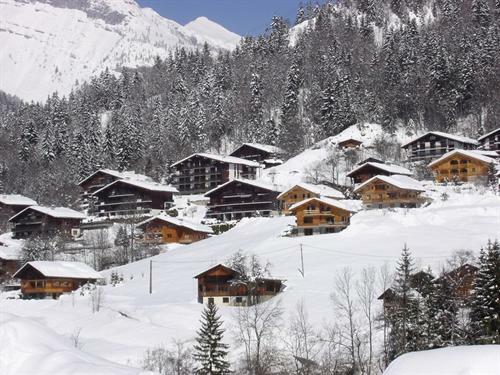 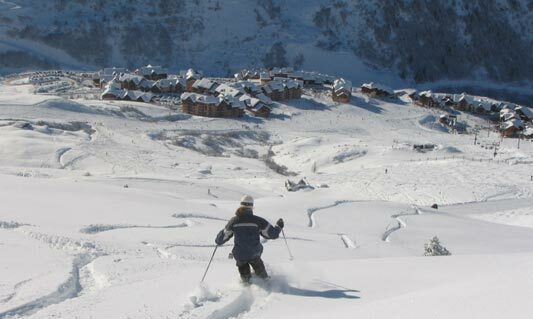 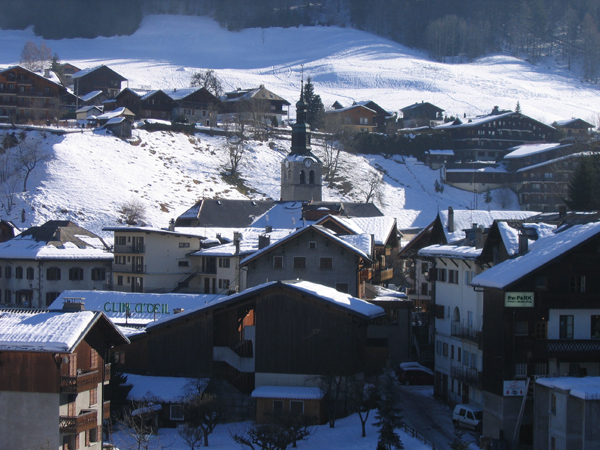 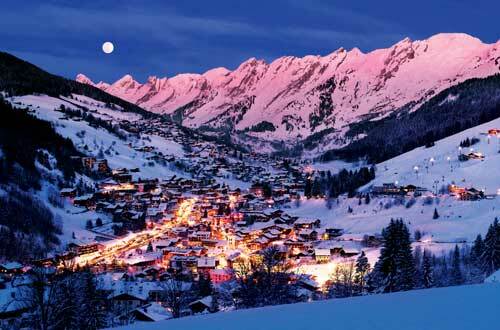 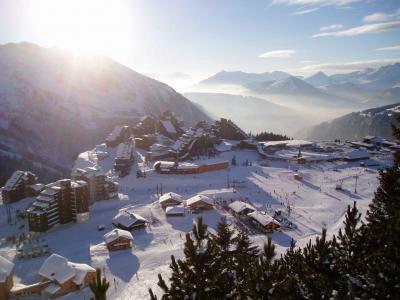 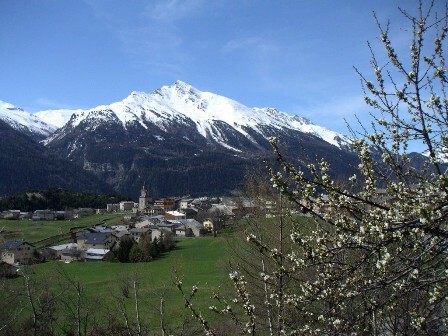 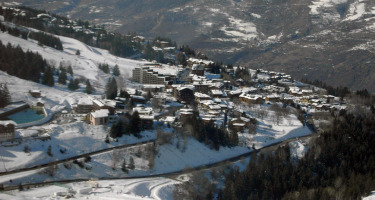 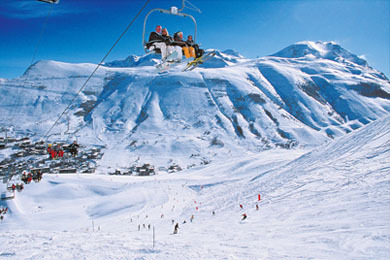 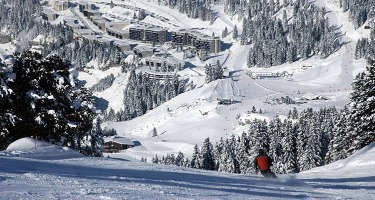 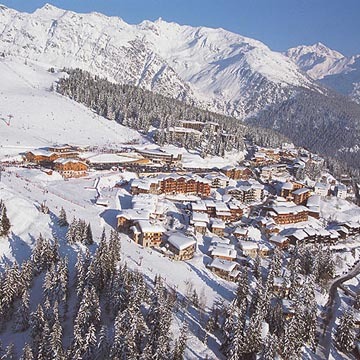 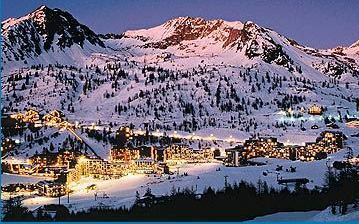 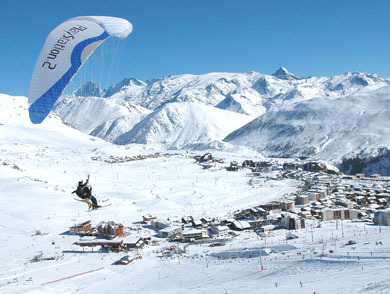 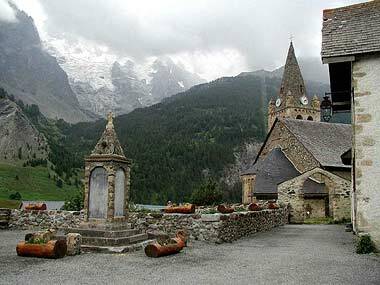 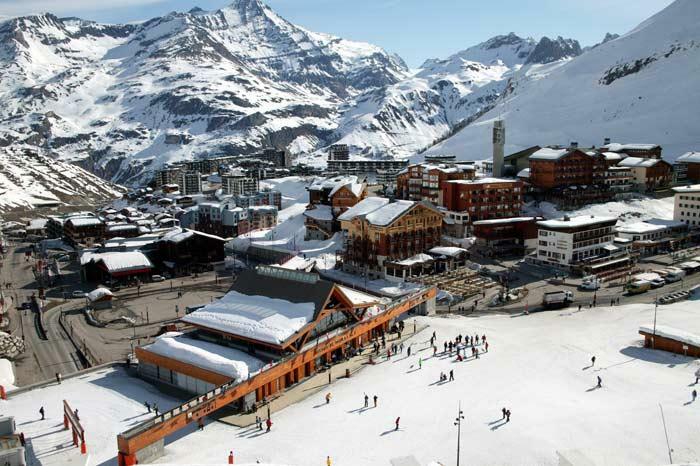 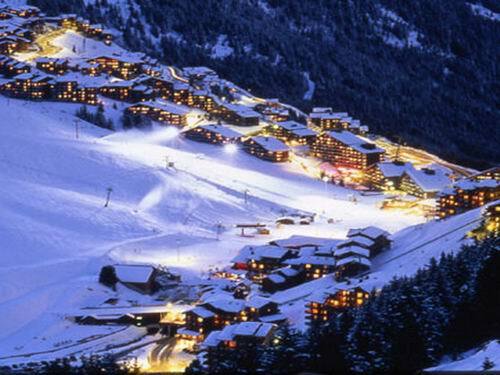 The chalets are situated in a wooden hamlet about 150m from the village centre of La Tania. 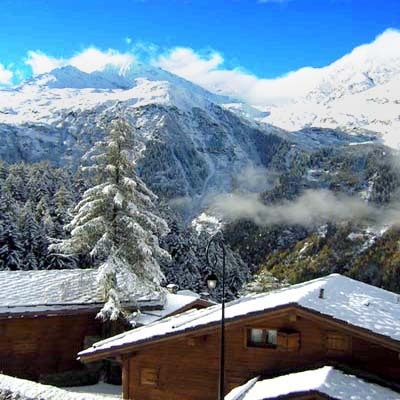 Residence Le Christiania comprises wooden chalet apartments located in the centre of La Tania resort, with easy access to the pistes of Les Folyères, part of the Trois Vallees ski area.